Weekend Writing Warriors ~ 09/30/18 Heart of a Scoundrel–A Little Social Transgression | Jenna Jaxon Romance–because passion is timeless. ← Weekend Writing Warriors ~ 09/23/18 Heart of a Scoundrel–Why Play if Not to Win? 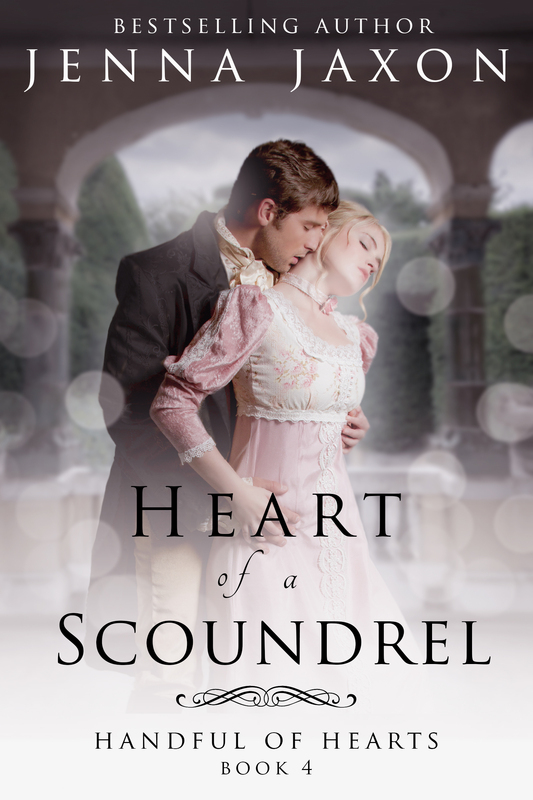 This week is the last snippet from Heart of a Scoundrel, Book 4 in my Regency novella series Handful of Hearts, as it is still not quite ready for release. Just before release, I’ll give the final snippet. 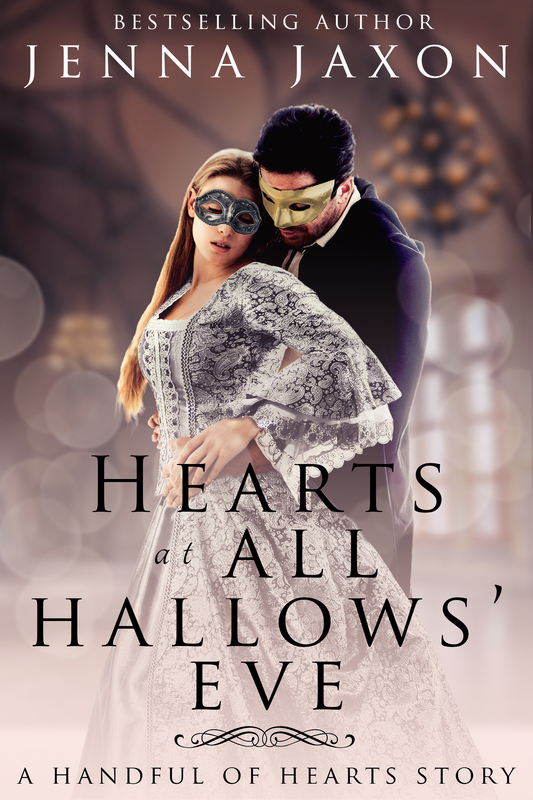 Next week, for October, I’ll move on to my Halloween short story, Hearts at All Hallow’s Eve, Book 5 of Handful of Hearts. Richard, Lord Somersby has been told he’s to marry Lady Edith, a young bluestocking he’s never met before in a marriage arranged by his father to gain valuable property. The rakish Richard is not enthusiastic about the arrangement–until his father offers to make the deal a bit sweeter by way of a wager that Richard can hardly resist to earn him a racing stable. His father wagers Richard he cannot break three young ladies’ hearts before his betrothal contracts are signed in about three weeks. With two down and one to go, Richard sets his sights on Miss Amanda Sharpe. “Mrs. Doyle, I am delighted.” Lord Somersby bowed crisply, a pleasant smile on his face. “Mrs. Doyle, would it be possible to invite Lord Somersby to our evening of cards on Monday? He would be a splendid addition to our guest list, do you not think?” Amanda widened her eyes, hoping she looked sufficiently innocent. It was terribly gauche to ask such a thing while the gentleman stood right in front of her chaperone, for how then could she say no? Which, of course, was exactly why she’d done it. “I believe we can find room for one more name on the guest list.” Mrs. Doyle’s voice sounded affable, but she cut her eyes at Amanda. Oh, yes, there would be the devil to pay for this little social transgression, not that she particularly cared. 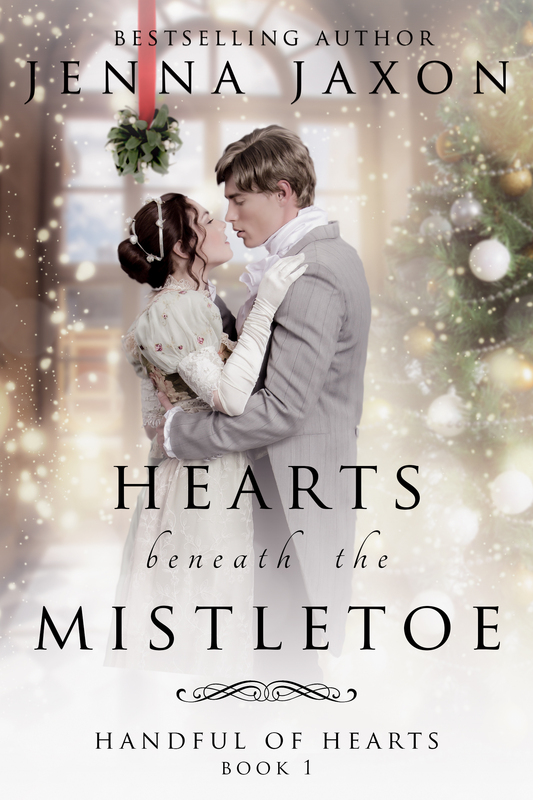 Recent heiress, Miss Amanda Sharp, is out in Society for the first time and enjoying the social whirl, especially when she dances her first dance with the handsome Lord Somersby. She’s aware of his bad reputation with ladies, but she’s confident she can lead him down the aisle to the altar without raising a scandal. 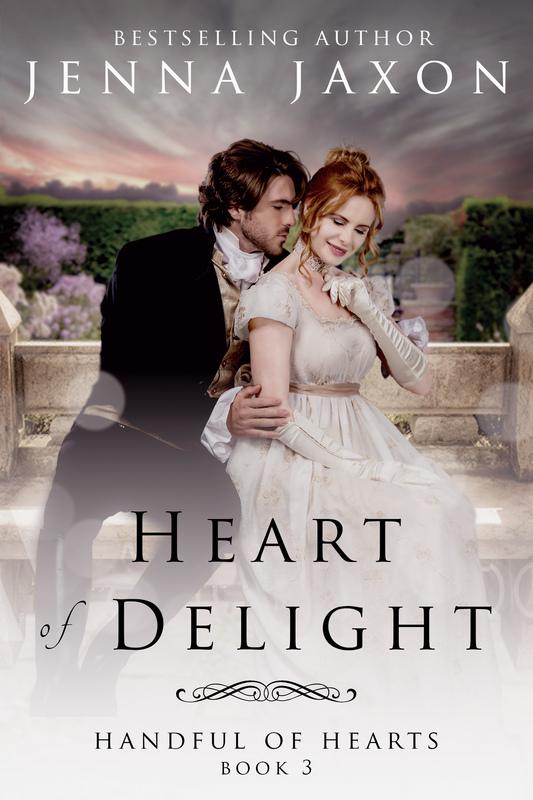 Headstrong, and determined to reform Lord Somersby, Amanda finds herself in danger of losing more than a hand of cards to the scandalous lord. Richard, Lord Somersby, has another wager to win. 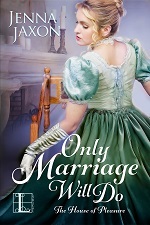 He must woo and jilt three young ladies in a month’s time in order to win his racing stable before donning the leg shackle of marriage with a duke’s daughter. 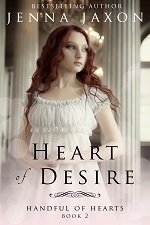 His third victim is Miss Amanda Sharpe, a refreshingly determined young woman who makes her interest in him well known. It should be child’s play for the villainous Richard to woo her, make her think he’s in love with her, then spurn her. 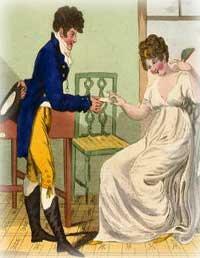 A plan that might work if he can keep his mind on winning rather than on the lady’s entrancing form and fiery spirit. Stay tuned for information on the release of Heart of a Scoundrel. And don’t forget to check out the rest of the Warriors here. There’s some fantastic snippets to be read. 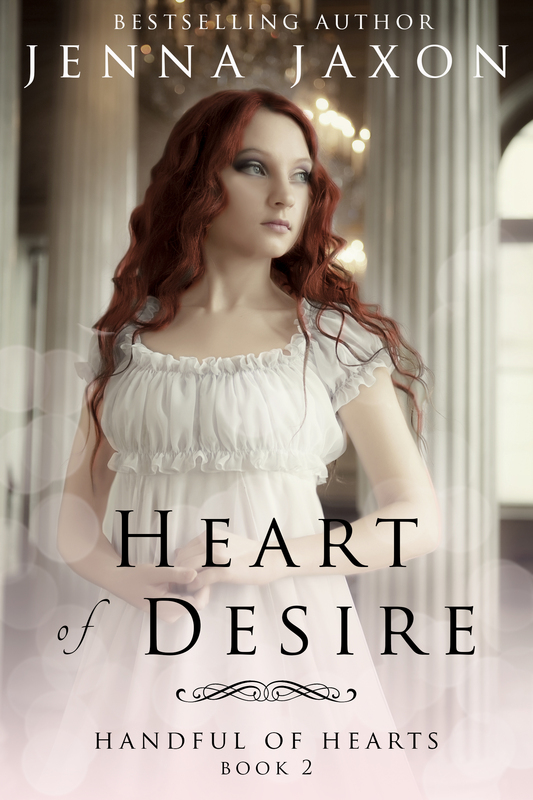 This entry was posted in A Handful of Hearts, Heart of a Scoundrel, Historical Romance, On Regency Romance, On Weekend Writing Warriors, Promotion, Regency Romance, Weekend Writing Warriors and tagged Handful of Hearts series, Heart of a Scoundrel, historical romance, Jenna Jaxon, Weekend Writing Warriors. Bookmark the permalink. Great cover, and I love that final line! Her willingness to manipulate combines with her disregard for consequences makes her a very formidable force! LOL They both sound like quite the match, both playing each other for their own gain. Sneaky but well played! Points to her LOL. Loved the snippet – you write this time period SO well. She truly knows how to get what she wants! That’ll stand her in good stead for getting the husband she wants too. WILL her social faux pas truly be forgiven? Careful who you try to manipulate – it could bite you in your derriere. I am really looking forward to this release! You have captured the sly behavior of this era. What a bunch of scoundrels. Always well written, Jenna. I love the manipulation and the social maneuvering that you write so well, Jenna!